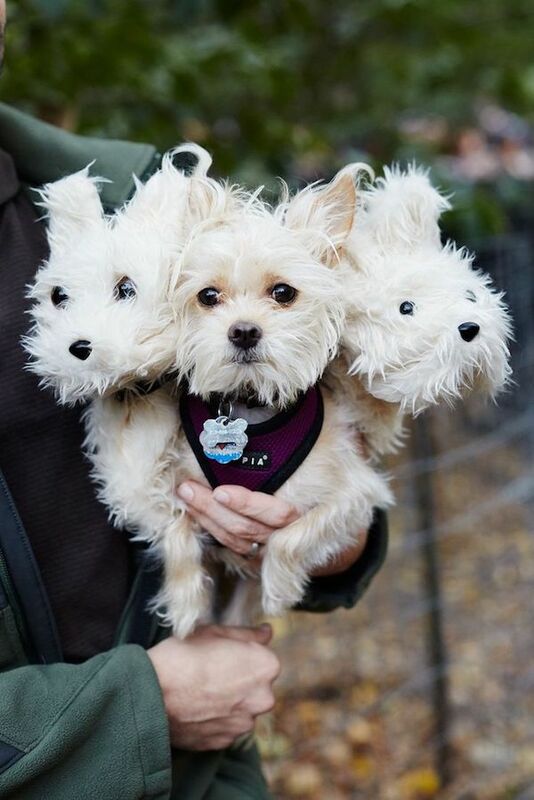 Simply the cutest three-headed monster you'll have the pleasure of meeting. 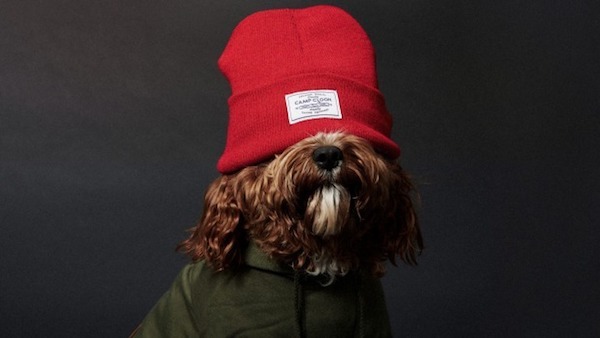 An 18-month-old cavoodle, Clooney (as in George) has the look and temperament of a top model and actually is one for dog apparel brand Camp Cloon. 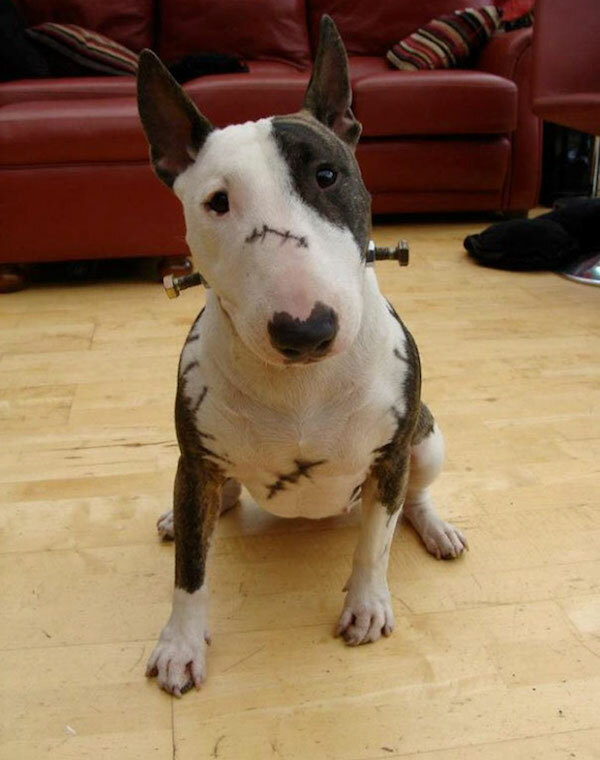 His owner, Camp Cloon company director Ryan MacPherson, says he loves the camera—and it appears the camera loves him too! 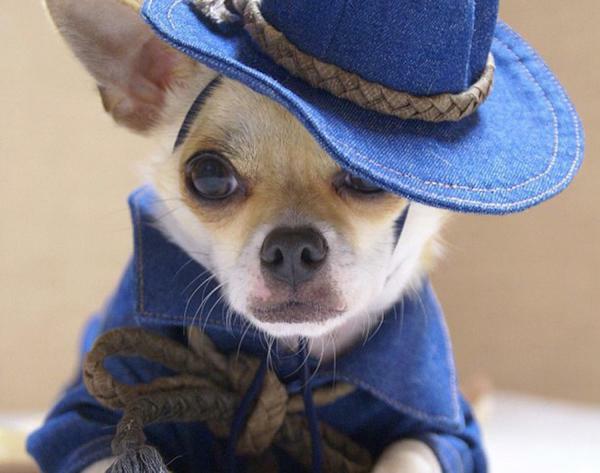 Agador, a Manhattanite, probably has a better wardrobe than most of us. 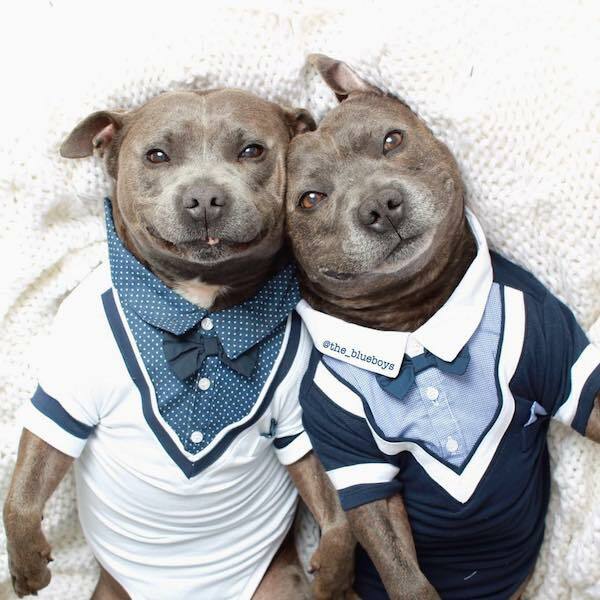 Darren and Phillip, two adorable Staffordshire Bull Terriers in Brisbane, Australia, are making waves online with adorable pictures of the two of them goofing off and looking stylish while doing it. 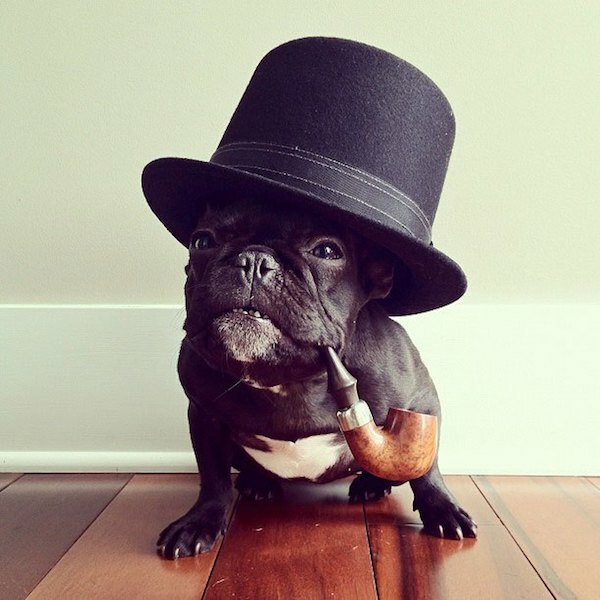 A Frenchie named Trotter channels an early 20th century Victorian gent via Instagram. 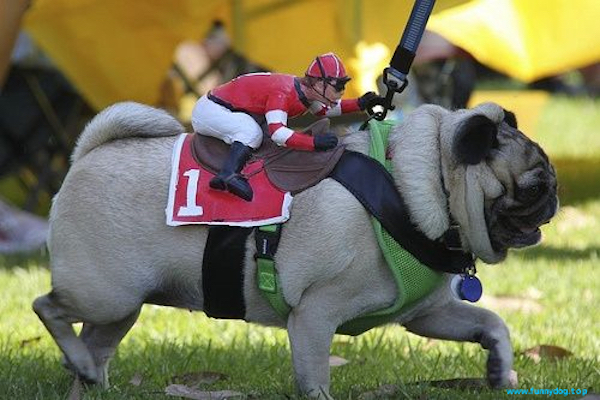 Pugs are not really known for their speed or agility, but this is one race we'd love to see. Derek Zoolander step aside! 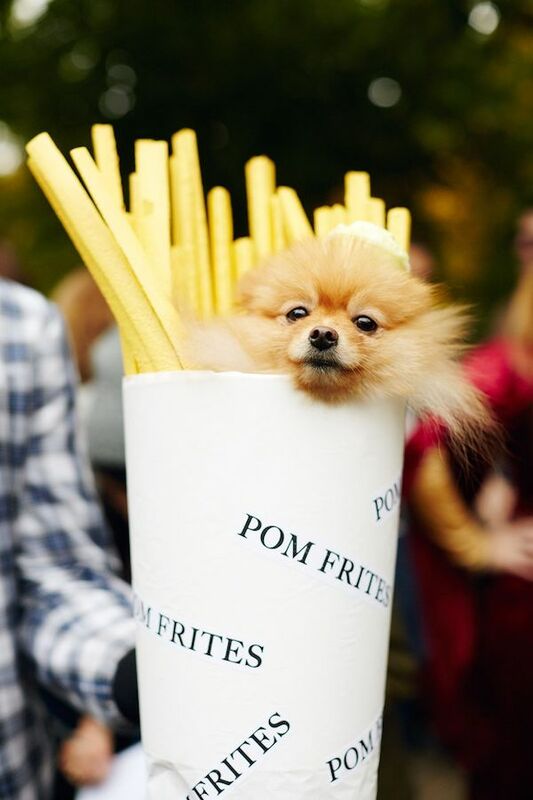 Meet Montjiro, one of the most stylish canines to ever rack up a following on Instagram. 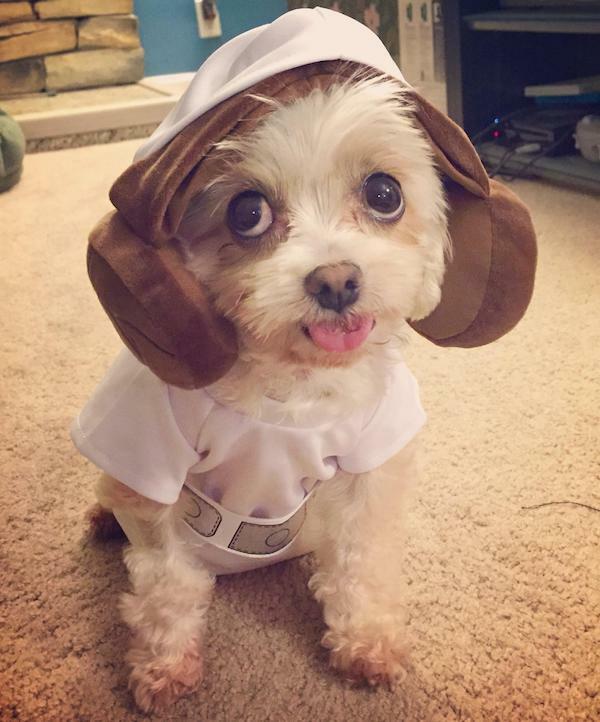 One dog's sweet homage to the late, great Carrie Fisher. 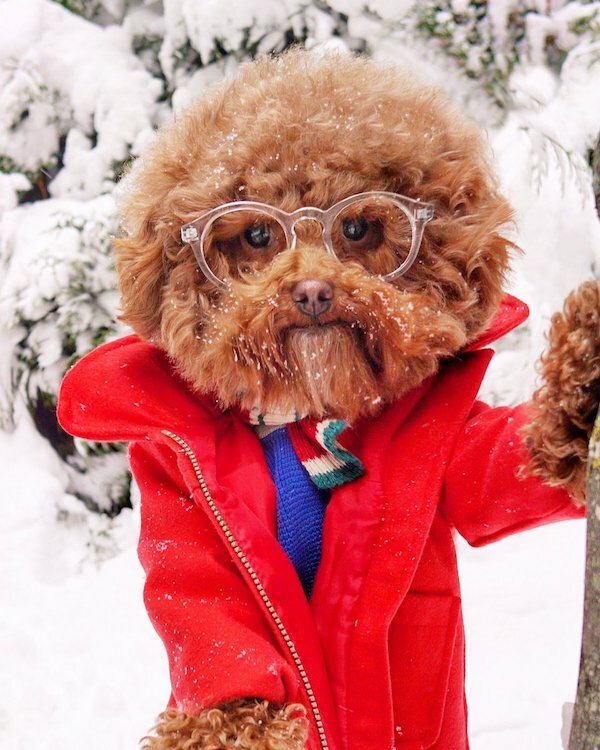 0 Response to "11 Dressed Dogs"